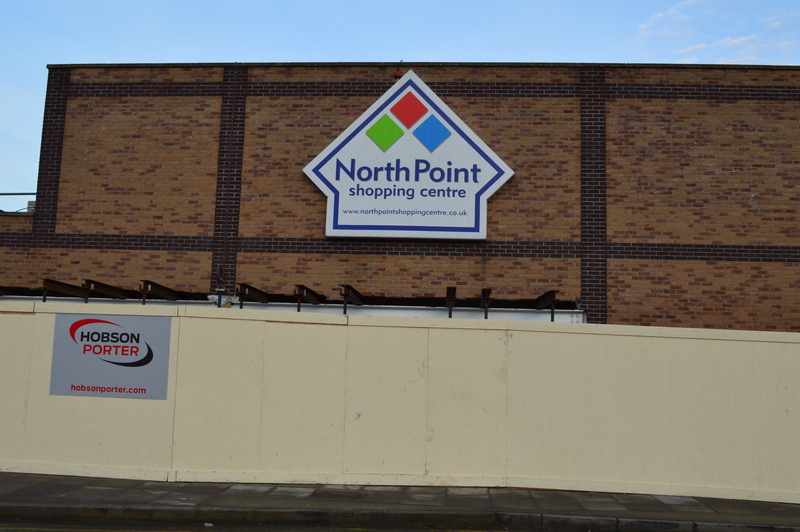 Hobson & Porter is making rapid progress at North Point Shopping Centre, where the site team is transforming four empty retail outlets into six new opportunities for shops. The new shop fronts will be aligned to match the existing layout within the shopping centre, and the western entrance will be re-shaped. In addition to this, a new footpath is also being constructed for visitors to North Point from the western entrance. 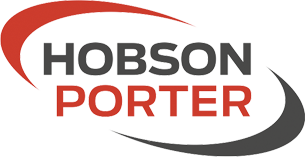 Work began in October by stripping out redundant mechanical and electrical assets to make way for the installation of new assets, flooring, walls and fit-out of the new units. In the run up to Christmas and the start of the new year, a good portion of the blockwork and plastering has been completed and new M&E assets are being installed. By February, phase one of a five-phase development plan should be complete and ready to hand over. North Point Shopping Centre was opened in the early 1970s, and already has more than 60 shops. This project will see even more retail opportunities offered to visitors and a noticeable improvement in their shopping experience.